Rettung’s Haus Shepherds, located in Kenosha, WI is a volunteer based rescue that takes in German Shepherds who are left in high-kill shelters. Not only does she take them in but with some specialized training, many of these dogs go on to serve their community. 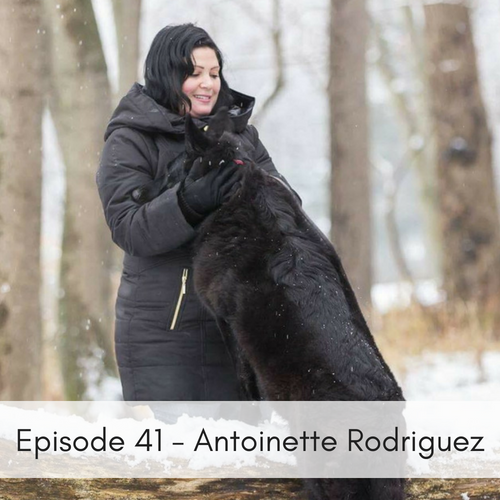 Antoinette has also established a community outreach program for the youth, called Operation K9 Truth for Youth which is designed to teach fact from fiction regarding the bully breed nation. Please join us as she shares with us more about Rettung’s Haus Shepherds & Mega E.